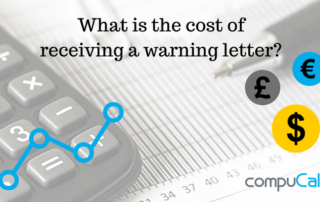 Preparing for the audit, and follow up, can be stressful and time consuming. 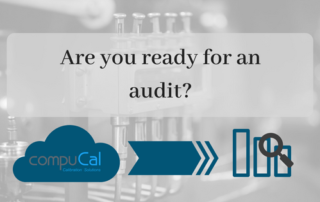 A modern automated calibration management system can help you ensure that you are always ready for an audit. 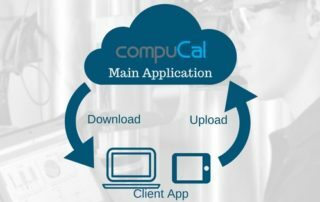 CompuCal's Client App is a paperless solution that enables users to enter calibration results durectly to CompuCal during calibration on any remote location of your field. 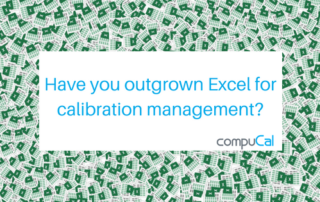 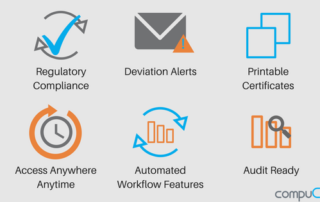 Why use Calibration Management Software in the Cloud? 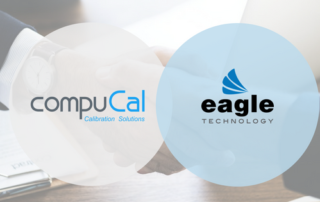 Are you looking for a cloud-based calibration management software solution? 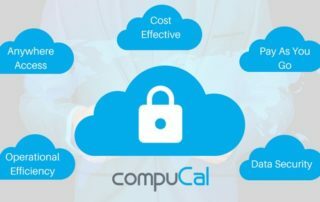 Here are 5 main reasons why you should consider CompuCal Calibartion Management Software in the Cloud. 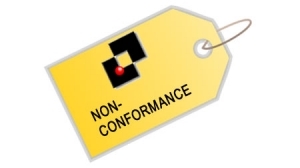 Calibration Non-conformance Occasionally, in the course of managing your company’s assets, there will be issues. 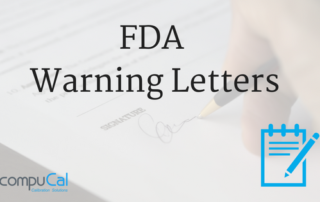 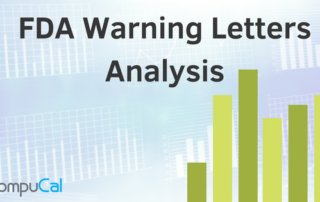 Perhaps the calibration procedure was not followed correctly or completely, results exceeded tolerance levels or a maybe a standard used during a calibration cycle was itself out of date.